The Maryland General Assembly's 2018 legislative session began on January 10th. Since then, I have been busy every day responding to constituent inquiries, preparing legislation, voting on bills and testifying in committee. I hope you find the updates below helpful. Let me know if there is something you would like me to cover in future newsletters. I would love to hear your thoughts on the policy issues before me. Both chambers passed the bill allowing victims to petition to revoke the parental rights of rapists (HB1/SB2) and the Governor has promised to sign it on Tuesday, Feb 13. Because Maryland is a relatively high cost/high income state, we are affected more than most states by these changes. If we take no action, the Federal Tax Law will function as a $1.2B state tax increase. The Homeowners Tax Credit helps homeowners with household incomes of less than $60,000 by giving them a break on their property tax bills. My HB20, HB38, and HB50 provide options to help this program keep up with inflation and were heard on 1/30. They await committee action. See the full list of bills I am sponsoring in 2018. 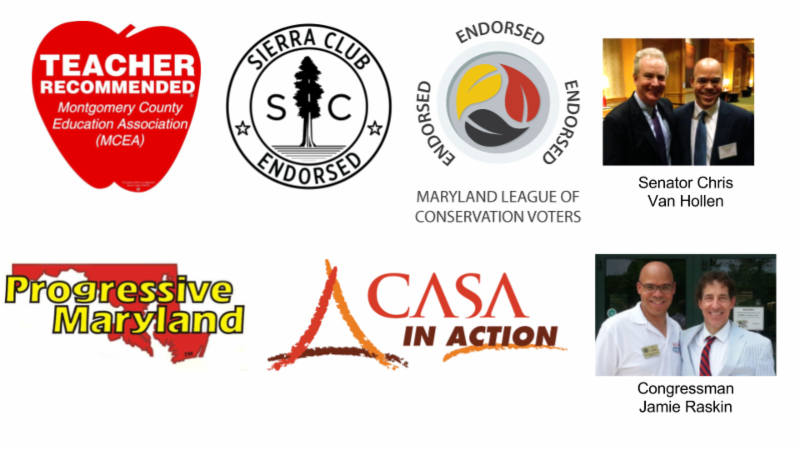 PUBLIC FINANCING OF POLITICAL CAMPAIGNS - House Bill 174 expands Maryland's existing public financing system beyond county council races to include other local elected positions such as board of education, state's attorney, sheriff, etc. AMAZON HQ2 COMING TO KENSINGTON? - Montgomery County made the cut of cities vying for Amazon's second headquarters. The White Flint Mall property (did you know it has a Kensington zip code?) on Rockville Pike is one potential site. 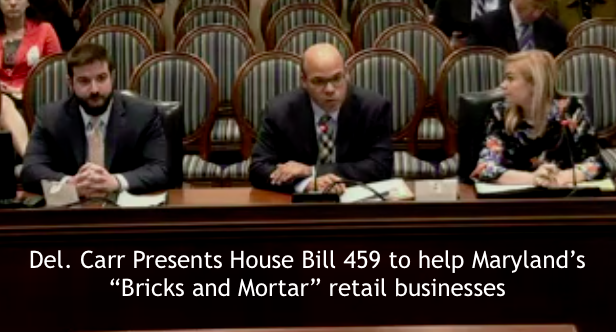 Maryland's incentive package includes a bill that provides significant tax breaks (HB989/SB877). The Maryland Department of Transportation has also promised to sweeten the pot with a significant investment in transportation infrastructure (specifics of which have not been shared with legislators). CLOSING OUR $300 BILLION EDUCATION FUNDING GAP - A bill will soon be introduced guaranteeing that revenue from Maryland's casinos will go to eduction as originally promised. 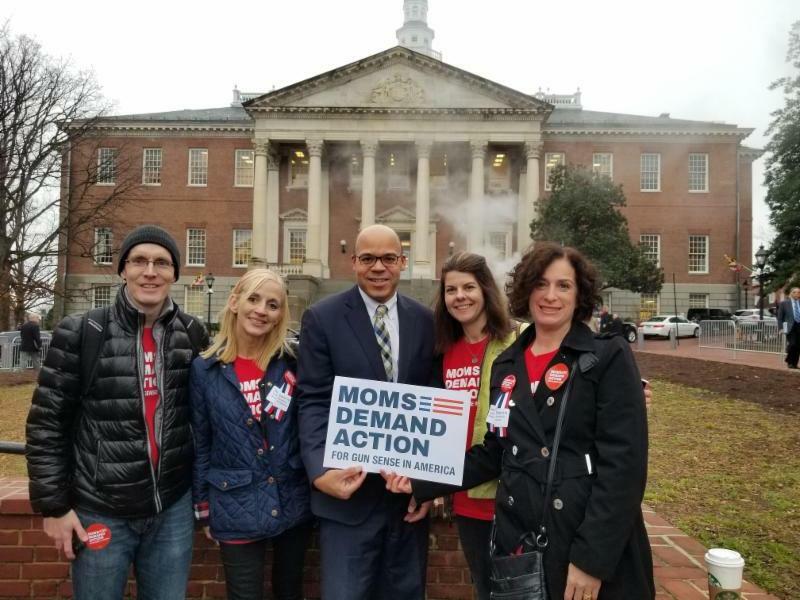 My Annapolis office staff and I are available if you need assistance with a state agency, are interested in testifying on a bill, want information about Legislative Scholarships, would like to share your concerns about current issues, etc. Note: No campaign donations may be accepted during the 90-day legislative session that began on January 10, 2018 and ends on April 10, 2018. Thank you for your support!